President Recep Tayyip Erdoğan said on Thursday (4 October) he would consider putting Turkey’s long-stalled bid to join the European Union to a referendum, signalling exasperation with a process he says has been waylaid by prejudice against Muslims. A direct vote on whether to continue Turkey’s candidacy for EU membership could potentially end Ankara’s negotiations for accession, which formally began in 2005, and increase its distance from the West. 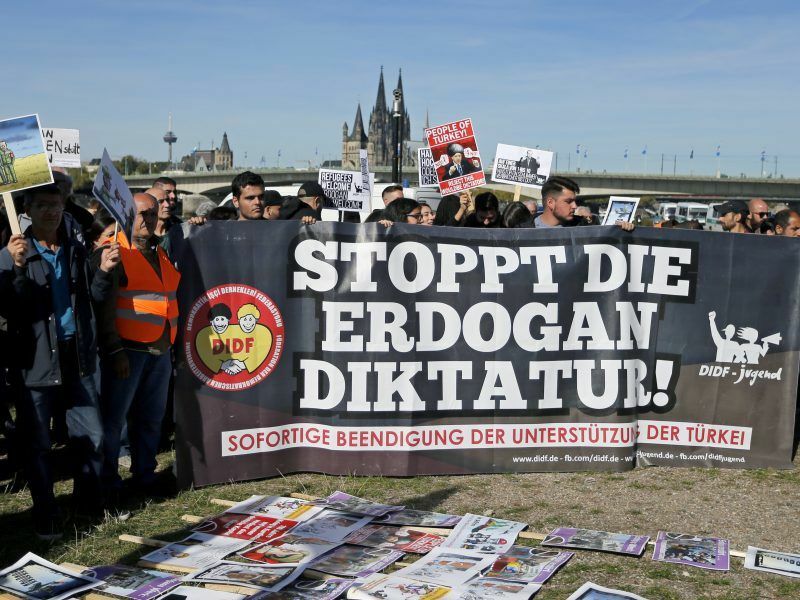 EU countries, particularly Germany, have been critical of Turkey and Erdoğan in the aftermath of an attempted coup in 2016. The sweeping security crackdown that followed the failed putsch has seen more than 100,000 people jailed and dozens of media outlets shut down. Erdoğan has fumed over what he sees as a lack of support from the West. 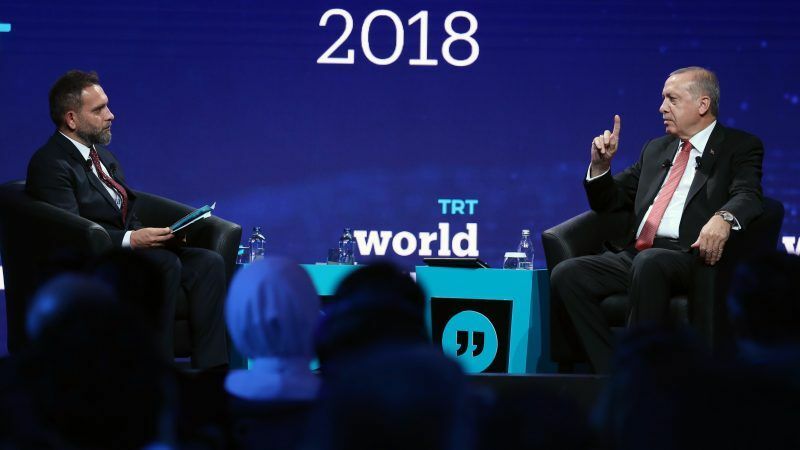 “It is 2018 and they (the EU) are still keeping us waiting,” Erdoğan said at a forum in Istanbul. “It is for us to go to 81 million people and see what decision the 81 million people give,” he said, referring to Turkey’s electorate. He said that if the decision to hold a referendum were taken, measures could be taken “immediately”. “Let’s put it on the table with colleagues and discuss it as party chairman and after that, the moment one has said ‘ok’ we will immediately take our step,” he said. 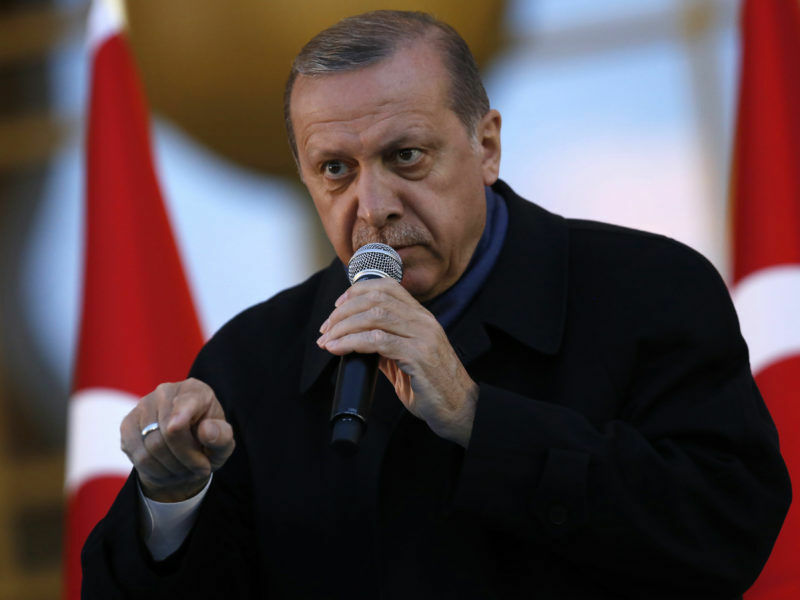 Erdoğan, whose roots are in political Islam, has long accused EU member states of harbouring anti-Muslim sentiment, saying that the bloc is uneasy at the prospect of having a majority Muslim country as a member. Turkish President Recep Tayyip Erdoğan showed a more conciliatory tone on a hugely sensitive visit to Germany but both sides still have daunting task ahead to rebuild relations and trust battered by a succession of disputes. Dutch Foreign Minister Stef Blok, on a visit to Ankara on Wednesday, said Turkey must address issues around the rule of law and human rights to make progress on EU accession possible. This is not the first time when Turkey’s strongman warns of holding a referendum on EU membership. He has said that this vote would be like the Brexit referendum. President Recep Tayyip Erdoğan on Monday said Turkey could hold a referendum on its long-stalled EU membership bid after Turks voted to approve expanding his powers in a plebiscite.